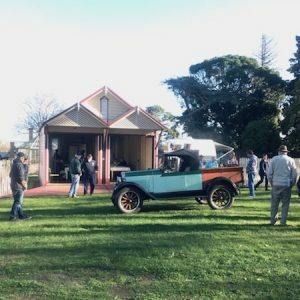 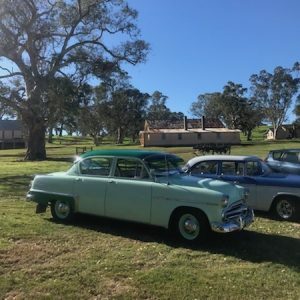 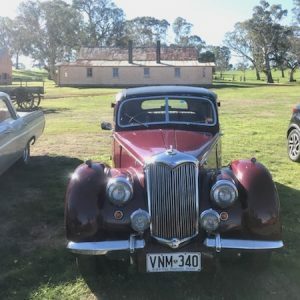 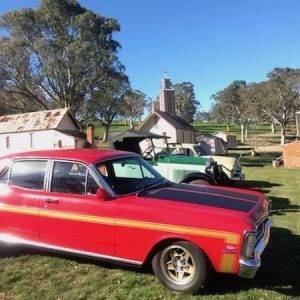 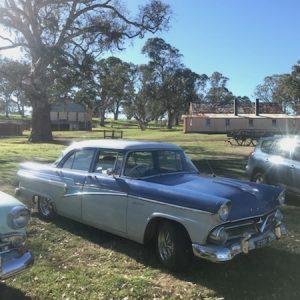 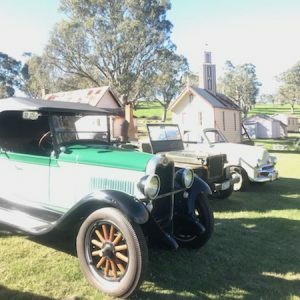 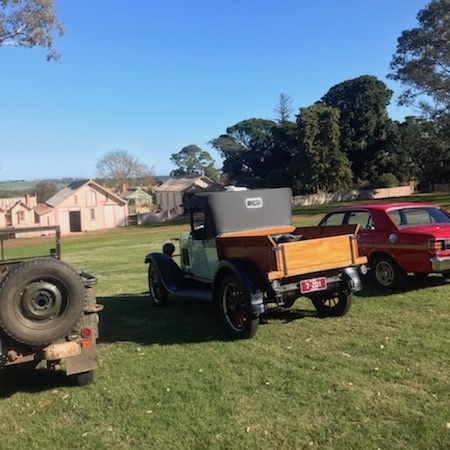 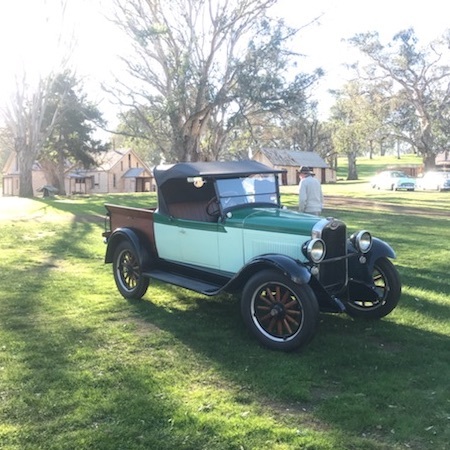 The Casterton Car Club had sunny blue skies for their visit to Warrock in June 2018. The vintage cars looked magnificent next to our heritage buildings. 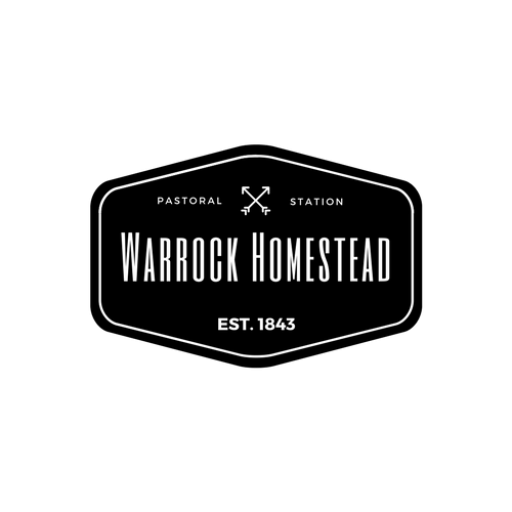 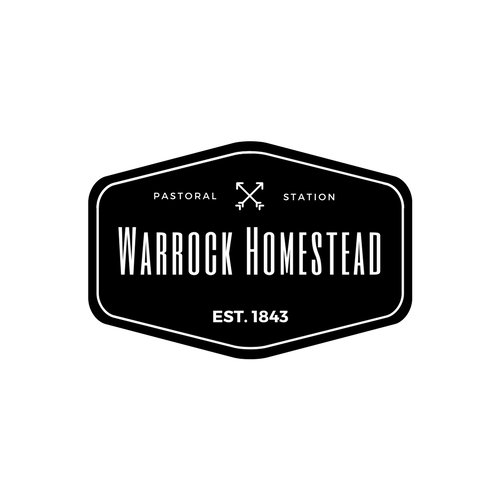 We have enjoyed numerous clubs and groups for tours of Warrock and we hope to have more open days and features day in the future.